A quick view of the most influential metrics in Virginia Highland. Scroll below to see Virginia Highland homes for sale. Learn about the newest VaHi homes for sale & real estate listings in Atlanta, GA! First, watch the video for information about the neighborhood properties for sale. Learn more about homes below. 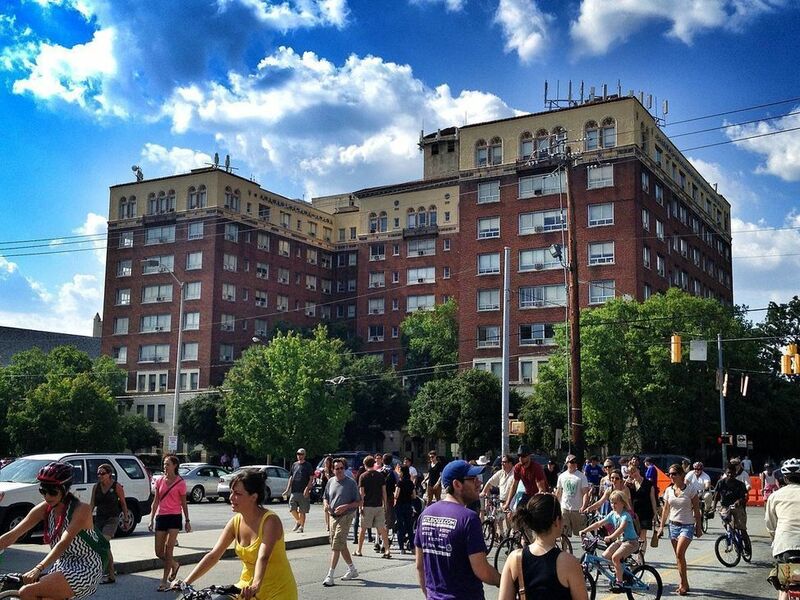 Steps from Piedmont Park and the BeltLine, the Virginia Highland is sure to delight. While quaintly lined with trees, cottages, and Foursquare houses, the homes were largely built between 1905 and 1936. Therefore, the community is considered a Historic district. The area is even listed on the National Register. However, the neighborhood is anything but aged or sleepy. Rather, sale & real estate listings near Atlanta, Georgia tag the Virginia Highlands for the restaurants, nightlife, and shopping as well as the outstanding public schools. While referred to by locals simply as “The Highlands” homes for sale in the tight-knit neighborhood. Most importantly, schedule time to visit the neighborhood properties for sale and see . Feel free to ask an agent to show any of the homes below on our Contact page. Additionally, reach out to your Atlanta real estate experts at A Is For Atlanta with any questions. Looking to buy or sell a home in Virginia Highland? View our selection of available properties in the Virginia Highland area. Check out the latest demographic information available for Virginia Highland. Browse through the top rated businesses in the most popular categories Virginia Highland has to offer.